Paying it forward – will you help? I wanted to share a little something with you, and see if you might want to contribute – for the benefit of other breastfeeding mothers. 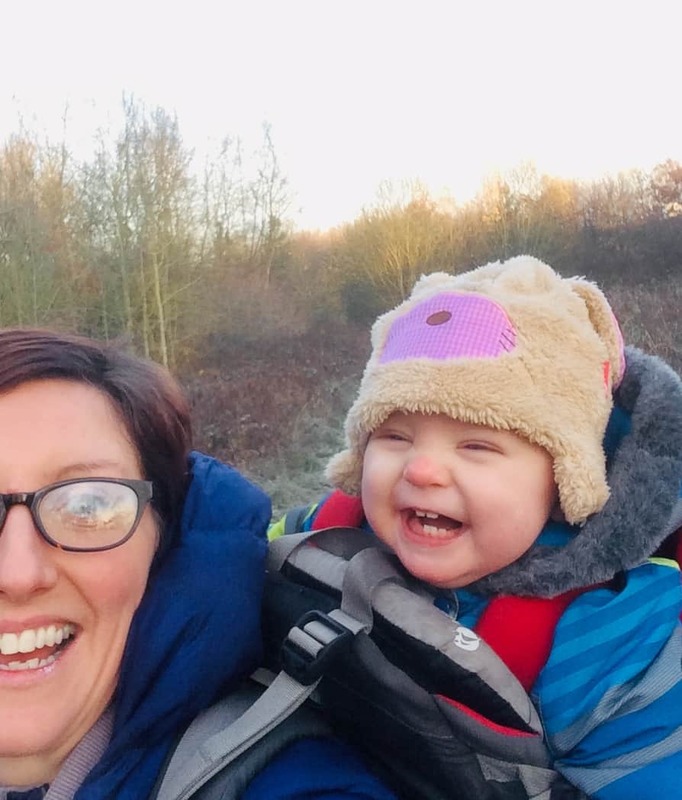 Debs got in contact recently, to share how breastfeeding had such a positive effect for both her and her daughter, Charley. Whilst we love getting testimonials about how our website & videos have helped others, we are equally delighted to hear positive stories about breastfeeding… even if we’ve not been a direct part of that story. In fact, so much did her story impact us, that we’ve decided to create a “good news” page on our website (coming soon), where mothers can simply share the positive impact that breastfeeding has had for them and their child/ren. With this in mind, we’re reaching out and asking if you have a story you’d love to share to help, encourage and inspire mothers who might be struggling with breastfeeding and who would really appreciate a few words of encouragement to help them get through that day. “My daughter contracted herpes virus when she was eight months old, which led to meningitis. As a result, we spent three weeks in hospital and, as any parent can imagine, it was a traumatic time. She had to have numerous scans, tests, canullas fitted and a course of treatment that meant she had to have three-hour long drug infusions a day for three weeks. At every step of the way, whenever anything difficult was happening, we breastfed. I genuinely can’t imagine how either of us would have got through that time without breastfeeding. Not only to nourish her and help her fight the infection but as a much-needed comfort for her and for myself. At a time of such desperation, to feel so close and connected to her through feeding was so important to me. I felt terrified and helpless in the face of her illness but being able to comfort her through breastfeeding empowered me, and helped me to keep not only her calm when things got stressful but also myself. On a practical note, it was an essential distraction whenever she was being messed with by the doctors and nurses (by messed with I mean essential observations and tests!). Despite not eating for a while she never lost weight. We were also warned that she might regress while she was in hospital but she actually started to crawl during that period and smiled at the doctors and nurses every day. Not all our stories are as dramatic as that one and thankfully, not everyone goes through such difficult times as Debs and Charley. However, we’ve all got a story to tell that can encourage other women who are struggling on their breastfeeding journey right now… are you willing to share yours? I’m passionate about helping breastfeeding women (in case you hadn’t guessed!!!) and whilst I impart knowledge to help women through a particular problem, it’s often just gentle words of encouragement that they really need, and that’s something we can all offer. So will you help us, to help them? It doesn’t matter what your story is, or how much you want to write. It doesn’t matter if your situation was a medical emergency, or simply that you found it difficult to start with, but you stuck with it and felt it worthwhile. Whatever your story, we’d love to hear it and share it. We intend to publish the stories on our website and also, with your permission through our social media channels – but you are in full control of this – just let us know on the form and we’ll be sure to honour your choices. One last thing… even if you don’t feel you have a story to share, could you pass this on to other mothers who might? The more the merrier!! !